Deborah Lawrenson shares a unique perspective on WWII – that of Portugal and its capital city Lisbon. 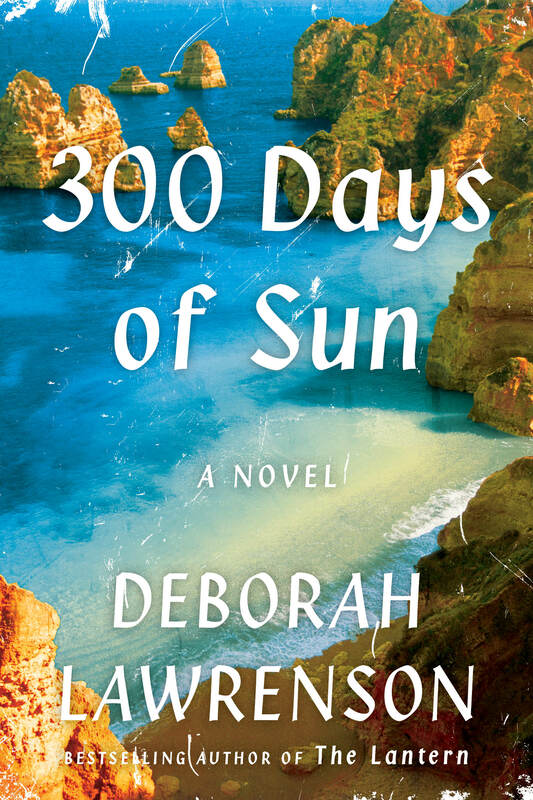 Deborah is the author of 300 Days of Sun and several other novels. 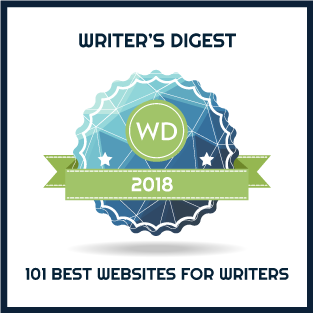 Welcome to A Writer of History, Deborah. As the lights went out across Europe during the World War II, Lisbon glittered. Streetlamps blazed the way to full cafés. Diamonds twinkled under chandeliers in grand hotels. Liners cruised into the great Atlantic port on the River Tagus. But for those who reached neutral Portugal, the relief was tinged with uncertainty. Lisbon was one of the Continent’s last escape routes as Hitler’s armies of occupation swept south through France. The City of Light was flooded with a million refugees, including Jews and Allied POWs who needed berths on passenger ships heading west. It soon became apparent that the wait would be months, not weeks. Despite the tensions, contemporary accounts of arriving in Portugal at that time describe a place of light and color and flowers, friendliness and generosity from the ordinary people – and profound normality after the horrors many had witnessed. The Portuguese welcomed the refugees with extraordinarily good grace. Not all the foreigners in Lisbon wanted to get away. More nefarious purposes were also being served by the influx, whose numbers included US and British diplomats, military attaches and journalists – and large numbers of Nazi personnel. Nor was all quite what it seemed behind the superficial joviality of the Portuguese who opened their doors, the fisherwomen who walked barefoot carrying their baskets on their heads, the nightclubs where jazz bands played or fado singers captured a mournful mood: all felt the unease of living in an authoritarian regime. The Portuguese dictator Salazar’s Estado Novo—the New State— was watched over by a Gestapo-like secret police and a censored press. As Alva Barton discovers in 300 Days of Sun, Lisbon was a confusing city of dubious trades, conspiracy and deception – and a hub of espionage. Even before the United States joined the war, Americans arrived in a steady stream to work with Lisbon’s embassies and news agencies, working closely with the British in many cases. It soon became obvious that not all these hundreds of new staff were engaged in normal diplomatic work. Military and naval attachés gathered as much information as they could. Press officers crowded in. Teams of expert coders and decoders worked on sending and receiving communications around the clock. False identities and spies were two a penny. The Allies and the Nazis faced each other every day in the squares and streets, cafés and restaurants of Lisbon. Passenger planes flew in from New York: the famous Pan Am clipper service, a luxurious flying boat that landed on the river. Meanwhile, on nearby Portella airfield, black-painted converted Nazi bombers were bringing in passengers from Berlin alongside scheduled flights from London. Lisbon, with its swirling sea mists and rumors, its imposing architecture and twisting medieval streets, became a place of dangerous games. Along the coast, the enemies sunbathed within earshot of each other and gambled together at the casino at Estoril, where the cream of European society was sitting out the war in sunshine and relative comfort. Across the roulette tables, under glittering chandeliers, as in the boulevards of Lisbon, Allied intelligence agents pitted their wits against the Germans, each side trying to infiltrate and disrupt each other’s business by any means possible. Legendary secret agents like Garbo, real name Juan Pujol García, who played a double game for the British while apparently spying for the Nazis, made Lisbon their centre of operations. Famous names passing through on propaganda work included Noel Coward, Graham Greene, and Ian Fleming (the creator of James Bond). Gone with the Wind star Leslie Howard was killed in 1943 when the airliner he was traveling in was shot down over the Bay of Biscay. And Hitler had a pressing reason for sending agents to Portugal: the acquisition of the mineral tungsten. Tungsten, or wolfram, was a vital component in the manufacture of armor-piercing munitions, and the nearest deposits were mined in Portugal. The Nazis needed to cut deals with the Portuguese. The Allies were equally determined to frustrate any Nazi bid. But the gold the Nazis offered was hard to resist for a poor neutral country that was vulnerable to invasion either from Germany or Franco’s Spain – and Salazar did not resist taking it. Both sides put pressure on him, and made their deals, politically as well as economically. Salazar’s shrewd trade in wolfram saw the country’s balance of trade deficit go $40 million in the red in 1939 to a $68 million surplus in 1944. Fascinating details about the role Portugal played in WWII, Deborah. Many thanks for sharing them with us today.